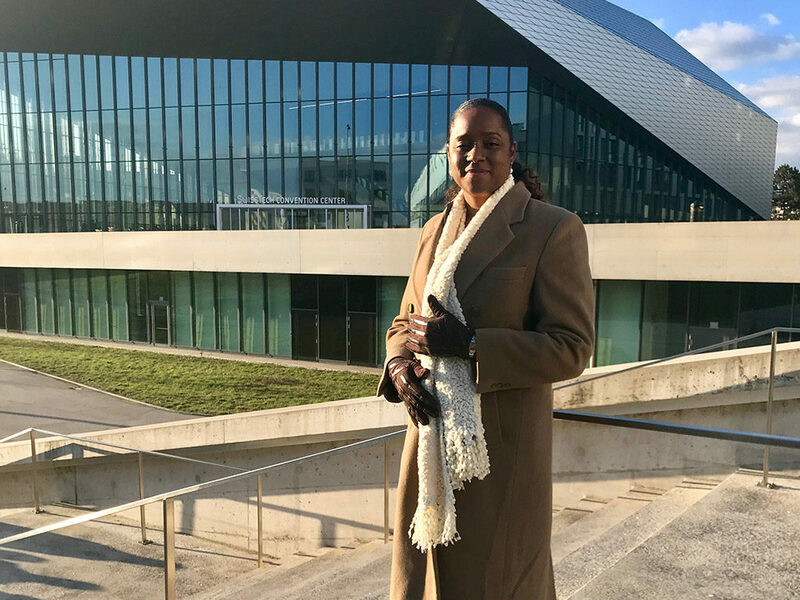 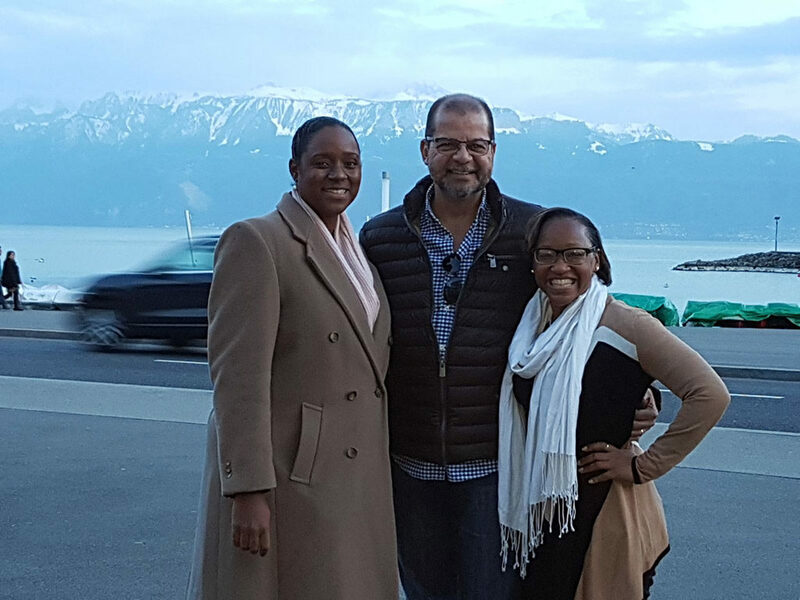 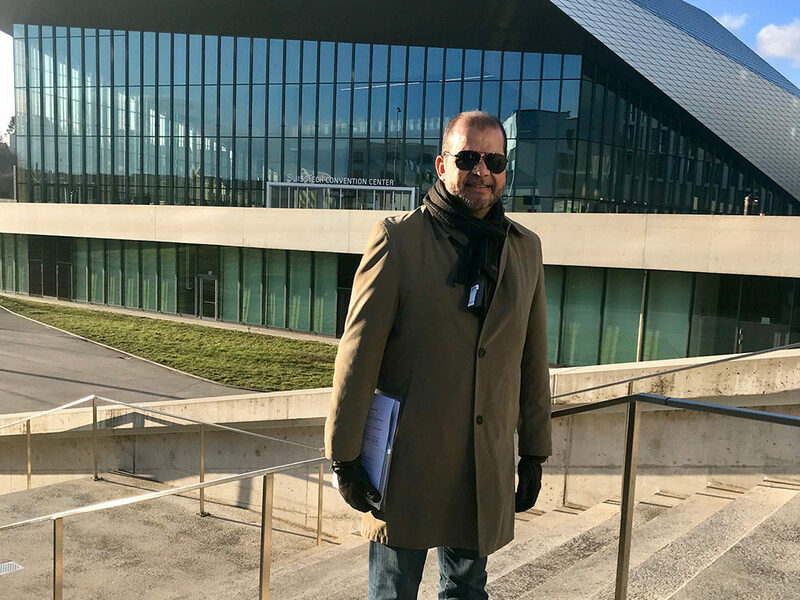 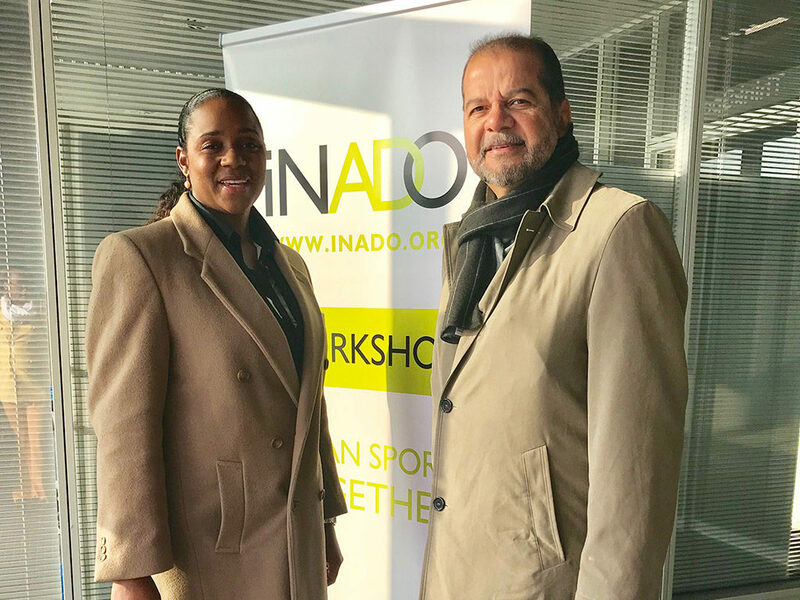 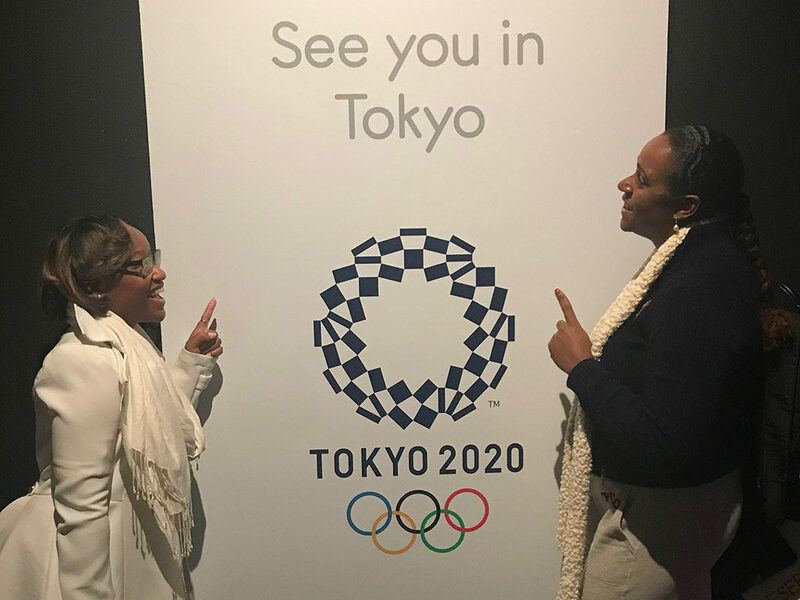 Dr. Jerome Lightbourne, Dr. Anthia Forbes-Carey and Ms. Petra Haven attended both the Institute of National Anti-Doping Organizations (INADO) 2018 Workshop and the 2018 World Anti-Doping Agency (WADA) Annual Symposium this past month in Lausanne, Switzerland. 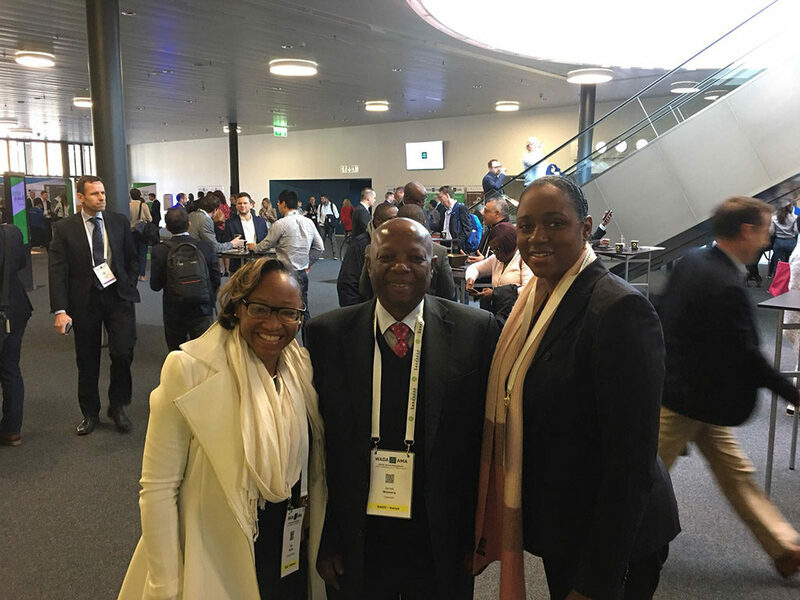 Meeting with delegates of Anti-Doping agencies and organizations from around the world, the Bahamas delegation was able to understand new technologies in Doping Control process, remaining compliant in the fight for Clean Sports, safeguarding our athletes, data protection, strategic testing and much more. 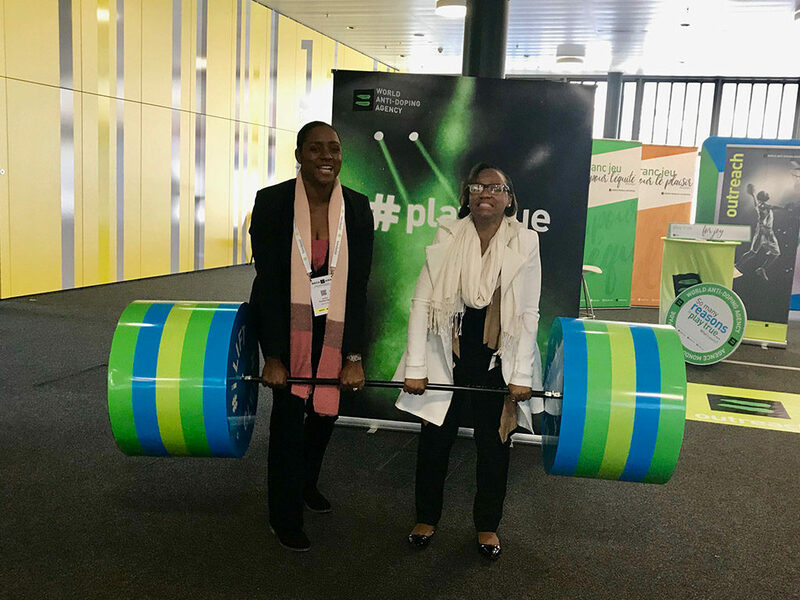 It wasn’t all work! 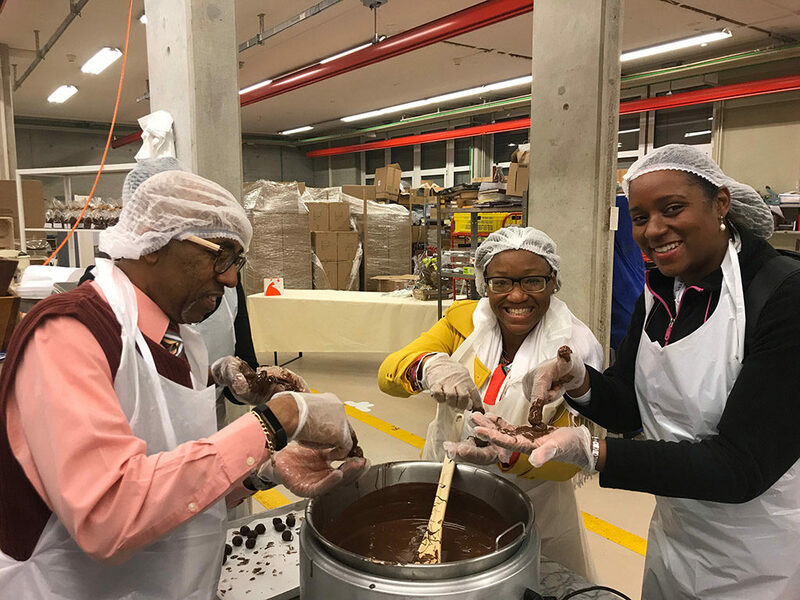 The Bahamas delegation along with all other symposium attendees participated in a chocolate experience that was definitely one to remember.